So you just bought a new sofa and you know it’s great because the sales people told you it’s great and the price was right. Well you should know more about what makes this new sofa so great, and why you payed so much money for it! 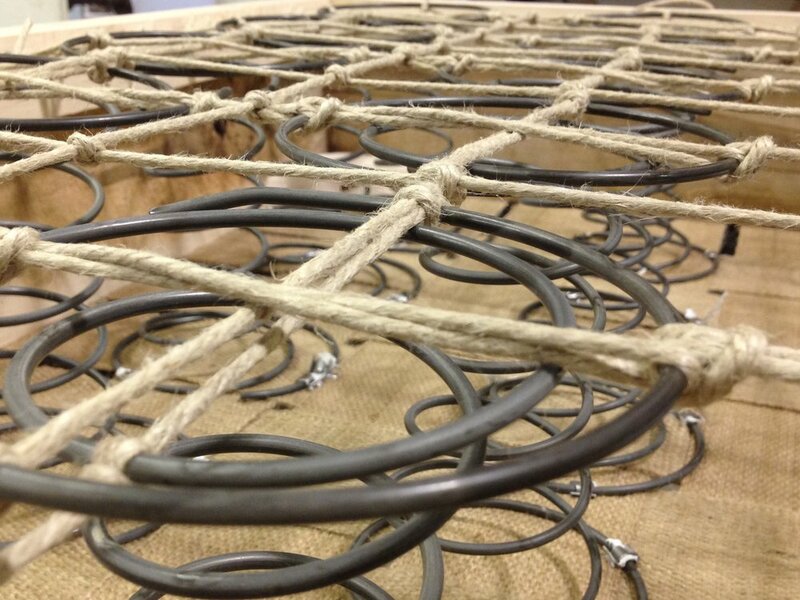 The two most popular spring systems for upholstered furniture are 8-way hand tied springs and sinuous springs. Let’s talk about those. Lesson here is don’t waste your money buying furniture only to replace it in a few short years. When you’re buying furniture with either of these systems, you’ll be buying a comfortable, supportive, and long-lasting piece.